Is a scientist (morally) responsible for his scientific discoveries? In a way yes, I would guess. If you help to develop the atomic bomb (knowing what kind of destruction it´ll cause…) and put it in the hand of the military, you´re at least partly responsible in case it is actually used. But what if somebody else (unknowingly…) takes your scientific discovery – and uses it in a way that is fundamentally the opposite of what you intended it to be? 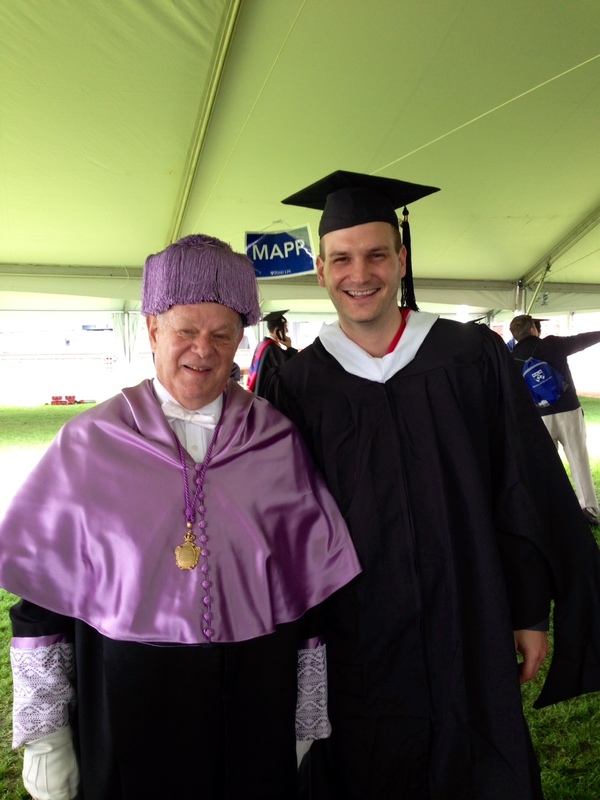 Because this is what happened to the co-founder of Positive Psychology, Martin Seligman. Over the last couple of weeks, Marty was mentioned in several articles covering the “CIA torture report”, e.g., here in the New York Magazine. Supposedly, two psychologists that helped the CIA to develop “more efficient” torture methods said they were “inspired” to do so by research on the subject of learned helplessness, a framework that was first described by Marty in the late 1960s (this was his breakthrough as an internationally acclaimed researcher; here´s one of the first articles on the subject from 1967), and that was subsequently used to develop effective treatment methods for depression. Some articles even (falsely!) claimed that Marty was directly involved in the development of torture methods. For instance, this so happened in the “Spiegel” (“Mirror”), Germany´s leading weekly magazine on politics and culture. Luckily, I was able to help Marty to some extent with my knowledge of the German media system. At the end of the day, an intervention led to a significant reformulation of central aspects of the article. The newspaper even apologized to him for having made those false claims. If you are interested in the development of the concept of learned helplessness and its (alleged) role in torture methods (and Marty´s thoughts and feelings on this unfortunate issue): there´s a superb article on this topic by Maria Konnikova in the New Yorker. It’s a shame that a concept that could be used for so much good is being used for torture.